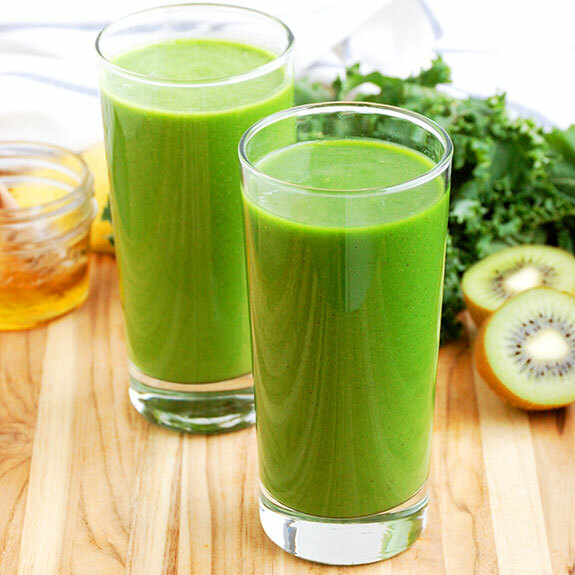 Kick start your day with these 4 amazing paleo green smoothie recipes for weight loss. They are packed with healthy fruits and vegetables with no sugar added. 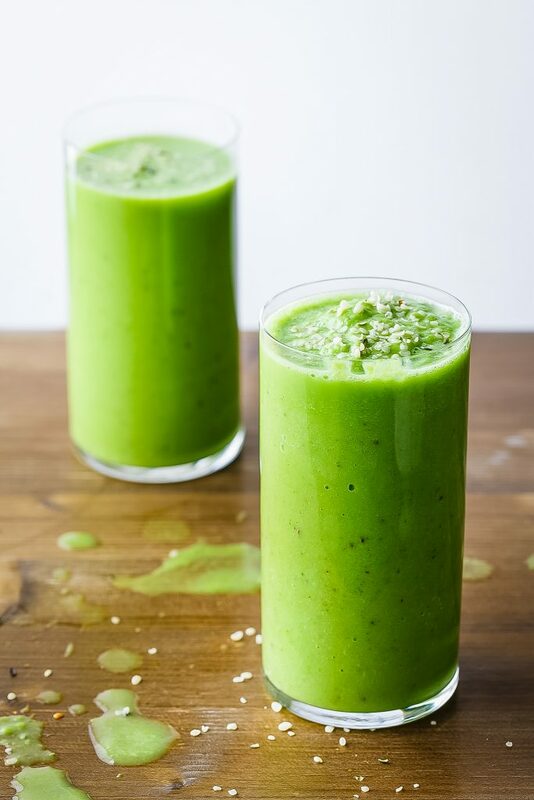 Furthermore, these amazing paleo green smoothie recipes will detox your body, help you lose weight, boost energy, and increase overall health. Enjoy! 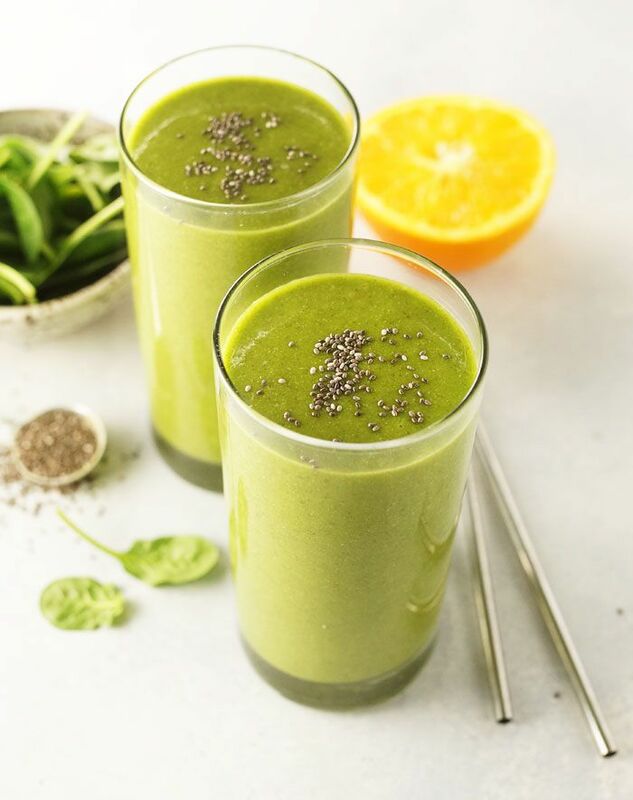 This rich, creamy coconut-milk based paleo green smoothie is full of sweet fruity flavor, fiber, leafy greens, and other nutrients to keep you going strong. Blend chard, water, and coconut milk until smooth. Next add the orange, carrot, cherries, and any additional protein boost, if using. Blend again until smooth. Serve immediately or refrigerate for up to 2 days. Add all ingredients to the blender. Blend until smooth. Serve over ice. Makes 3 servings. 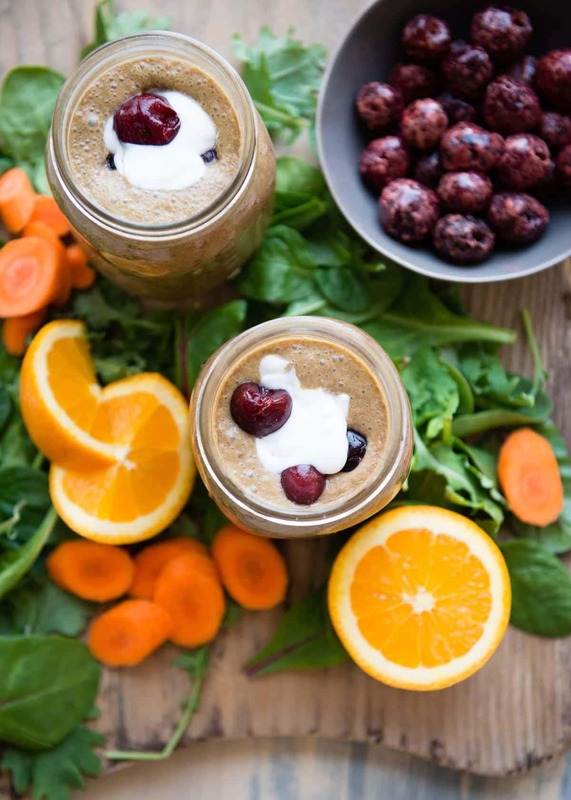 If you enjoy the 4 amazing paleo green smoothie recipes for weight loss, share it with your friends on facebook and pinterest.